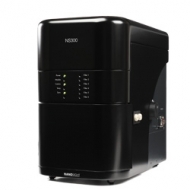 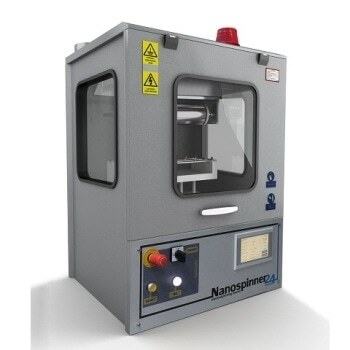 Nanoparticle Characterization Systems are used to study the features such as size, structure, composition, and many other properties of the nanoparticles. 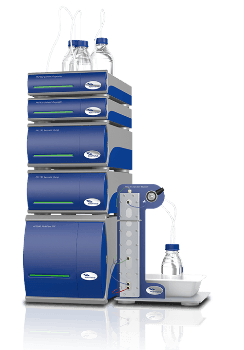 These products also study the novel properties such as small size, ease of suspension in liquids, and deep access into smaller units such as cells, and their structure, high surface area, and enhanced chemical, biological, and physical properties. 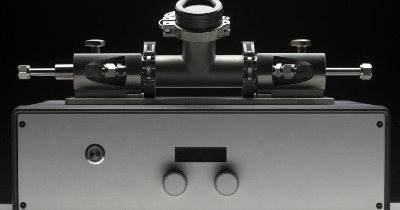 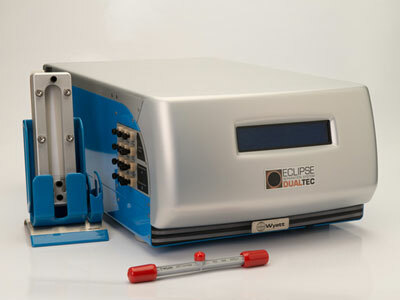 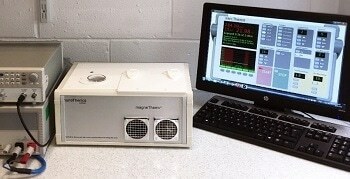 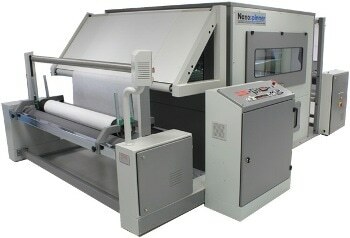 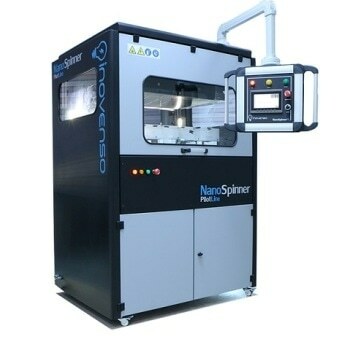 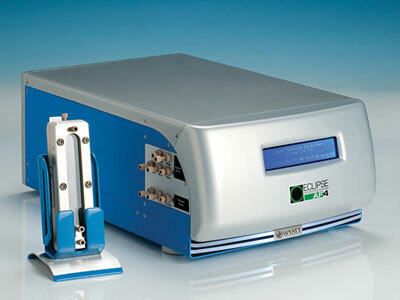 Nanoparticle Characterization Systems are designed based on scanning probe (for 3D imaging), electron probe (for biological samples and chemical surface analysis), imaging probe (for particle sizing), photon probe (for particle analysis), thermodynamic probe (for surface area analysis), and ion particle probe characterization techniques. 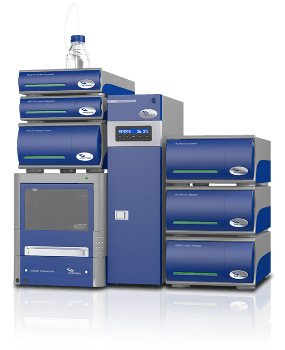 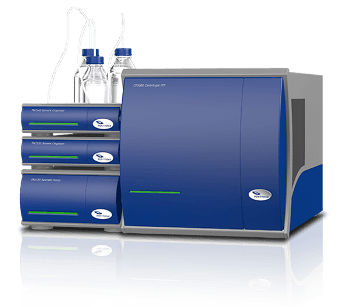 Nanoparticle Characterization Systems are used in all fields dealing with nanoparticles, such as medicine, agriculture, ecology, environment, energy, and information technology.